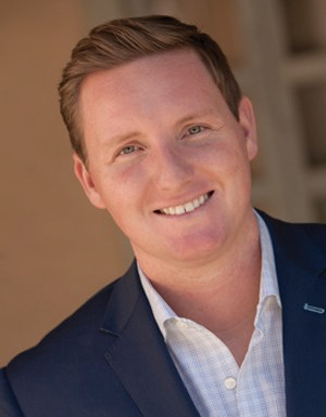 Working with both buyers and sellers, Kendrick and his team have continuously been the top team in Santa Barbara by successfully closing 1,600 transactions totaling over one billion dollars in real estate. Our concierge level service based practice offers over 60 years of local combined experience. Supported by Keller Williams, the #1 real estate company in the world, Kendrick brings his own unique, results-oriented approach to the practice of real estate. Being born and raised in Santa Barbara, his knowledge of the area and market is an indispensable advantage for his clients. We have a genuine interest in the special needs of our clients and are known in the industry for our professionalism and reliability. We look forward to working with you.